Kristin School is an independent, co-educational school with 1400 students from kindergarten to high school age. 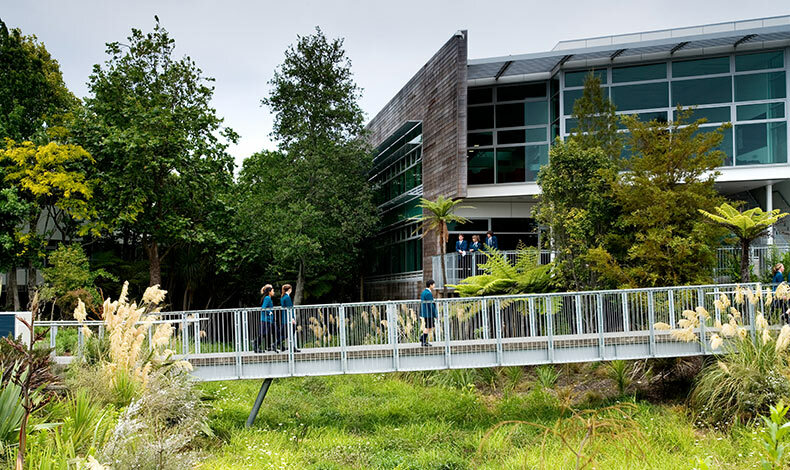 Since 2000, Boffa Miskell has been assisting the school to progressively develop the 20-hectare campus during a period of rapid expansion. emphasise the distinctive educational character of the junior, middle and senior component schools. contract administration and supervision of the site works.